4K TVs sport 4x smaller pixels compared to an HDTV, which basically means that you get 4X more pixels on the screen, which again, basically means that you’re getting 4X better picture quality on a 4K TV compared to a HDTV. 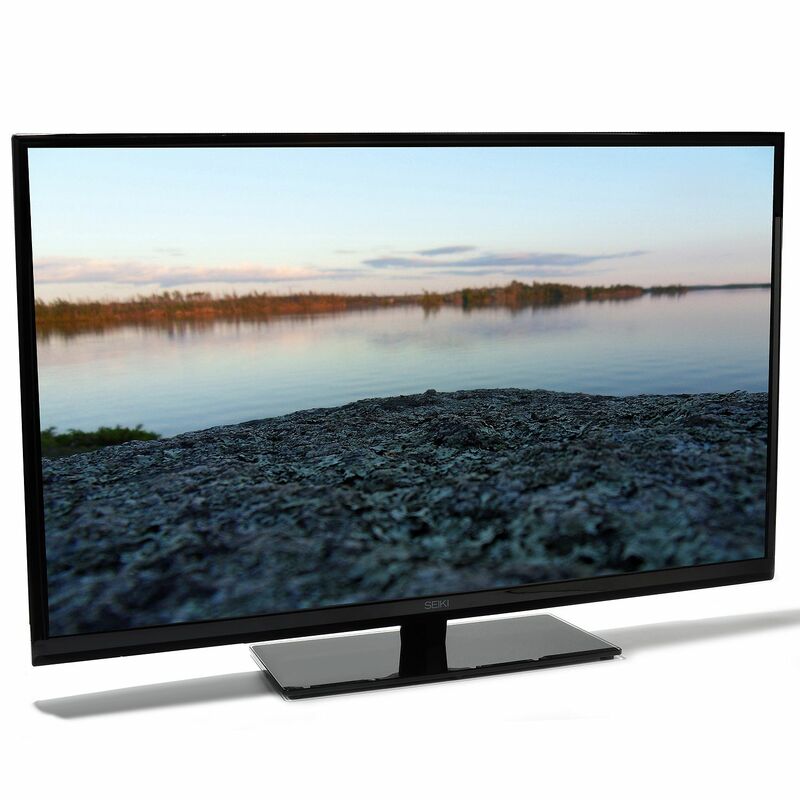 Where we had the 3D TV fad – we wrote recently about why you shouldn’t buy a 3D TV in 2013 – but 4K is different, it is in many ways what HDTV’s should have been. 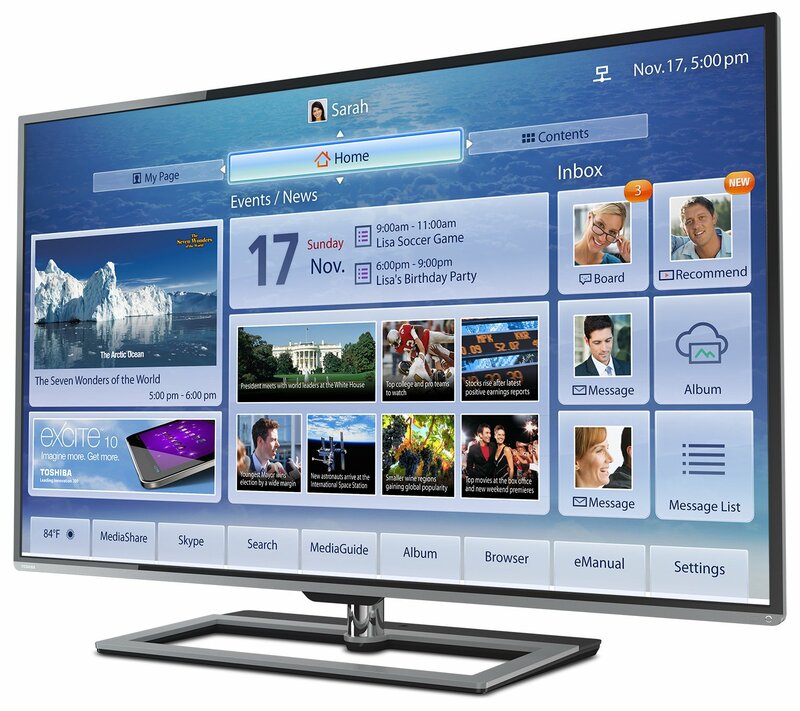 The problem to date has been the 4K TV price: to put it bluntly its been extortionate. 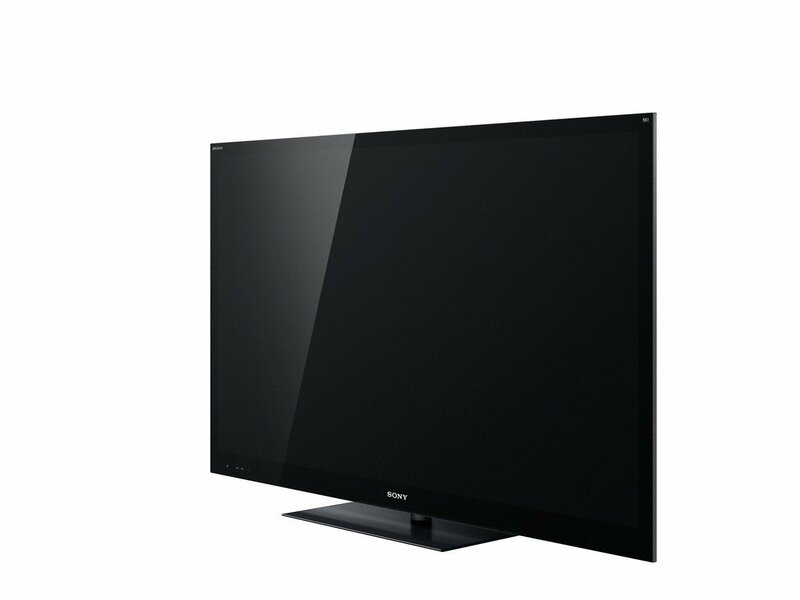 For a circa 50 inch model, leading retailers have been pitching in at around the $20,000 mark. However that is now set to change this autumn. The third biggest TV maker in the world, TCL, announced three days ago that they intend to launch a full spec 4K TV this autumn for just $999. Boasting of a 50 inch 4K resolution Ultra High Definition (UHD) screen, it will mark the beginning of the true 4K revolution. 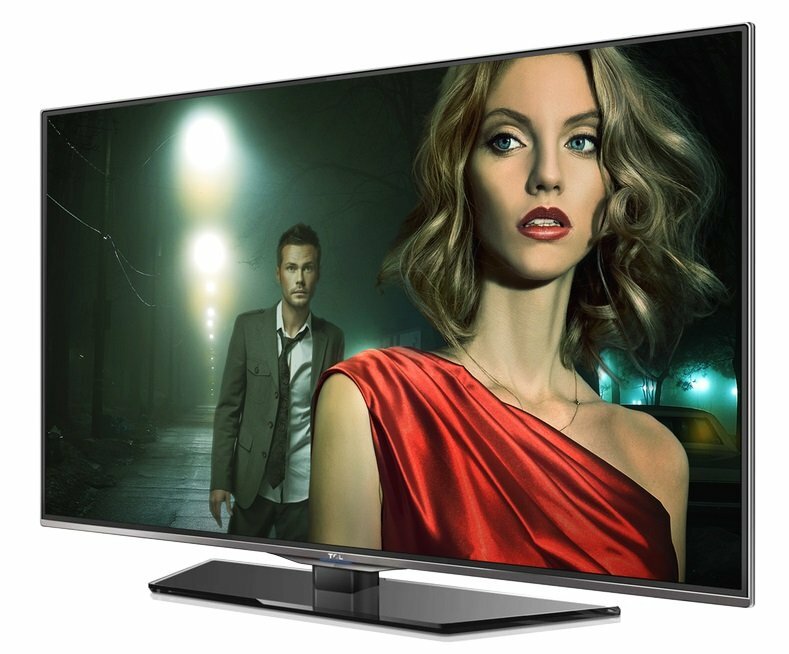 The edge-lit 7E504D LED 4K Ultra High HDTV will hit stores in September 2013. The new 50-in 4K 7E504D Ultra High HDTV will become the lowest priced Ultra High HD TV by a quite the distance, according to analysts, who also expect it to spark a bidding war amongst manufacturers. 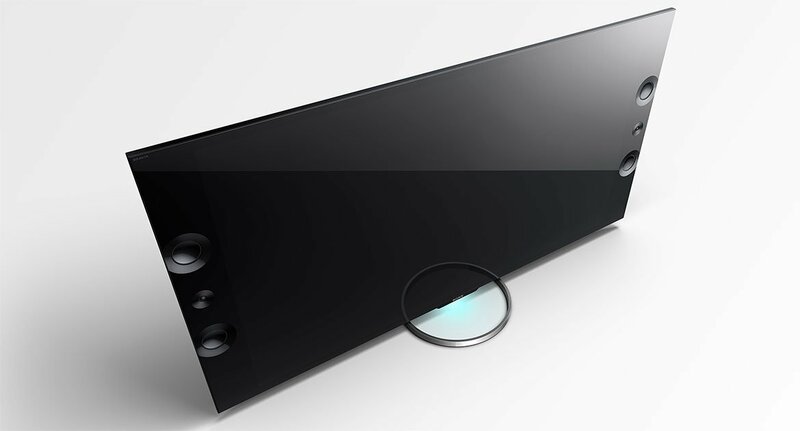 Another lesser known TV brand, also based out of China, Seiki, already offers an affordable 4K UHD TV. Their SE50UY04 model is officially priced at $1,499, but is currently available on Amazon for $1,100. TCL and Seiki opperate at the value end of the TV market, but they are not alone in working to make their ultra HD TVs more affordable. Recognising that the market requires a broader range of affordable models to take off, leading manufacturers like Sony are following suit. 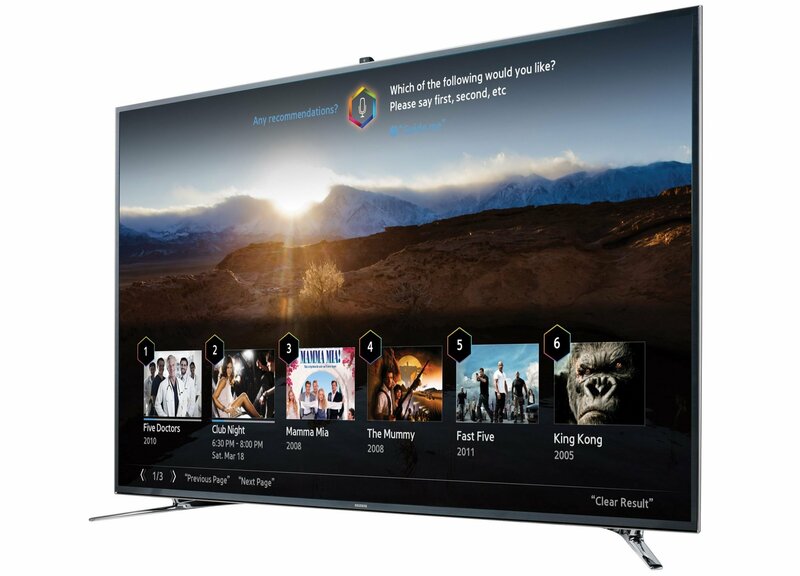 So the era of 4K TVs is now upon us, and with the latest round of price drops, the price of a 4K TV is now becoming more and more comparable with that of a HDTV. It therefore seems that this Autumn/Winter will become a very interesting time to look into buying one of these next gen TVs, that is presuming you ca wait that long.